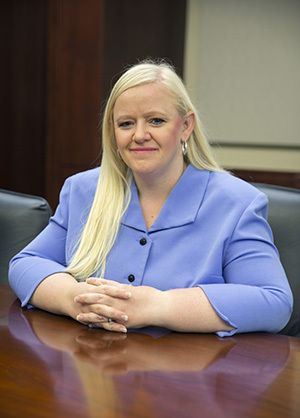 OAK RIDGE, Tenn.—ORAU has named Angie Lester as director of its Project Management Office. In this position, Lester will establish and manage the strategic direction of the office, provide expertise in the project management discipline and oversee implementation of project management methodologies across ORAU. Lester has more than 13 years of management experience at ORAU, with more than eight of those years spent managing specialized technology projects. In her previous position as the technology project manager, Lester maintained and coordinated several of ORAU’s technology portfolios including long-term and complex projects such as the creation of an alternating processing site, which ensures that ORAU has a backup computing center for mission critical work in the event of a disaster. Lester holds a bachelor’s degree in organizational management, is a certified professional project manager and is a member of the local and national chapters of the Project Management Institute.